REDUCED TO $17,500 FOR QUICK SALE! 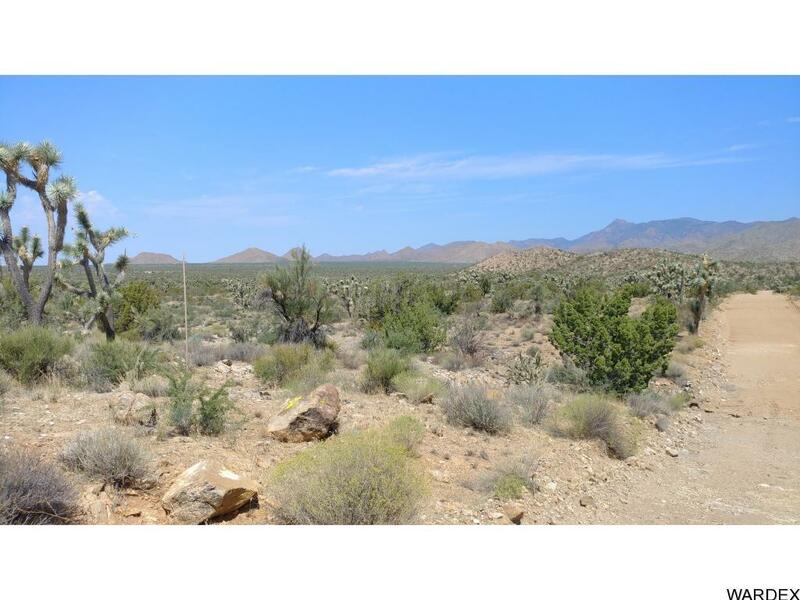 Gorgeous 40-acre Parcel located in Stagecoach Trails. Abundant desert vegetation. Enjoy the solitude, sunsets and star filled skies. Located 1-hour between Lake Havasu City and Kingman, approximately 50-miles from Alamo Lake - Build your custom 'off the grid' home or use it as a family retreat for camping, horseback riding and off-road adventure.